CBS Archives | Michelle Visage - Official Site! 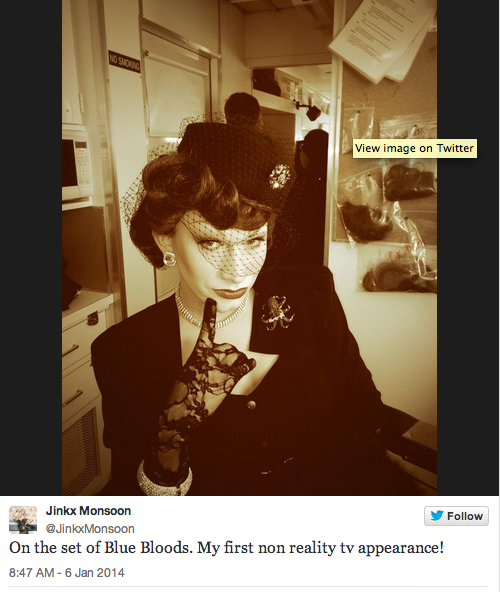 Jinkx Monsoon is truly making things happen with allll that talent. 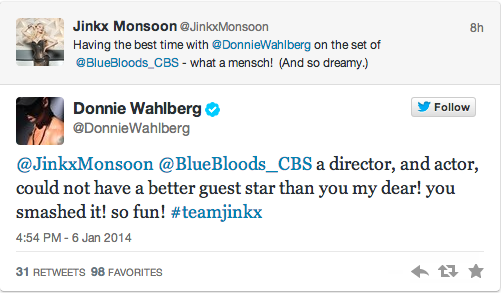 She is guest starring on the CBS show Blue Bloods and was directed by the best New Kid of all, Donnie Wahlberg. So friggin’ proud of our Jinkxy. Angus T Jones who plays Jake Harper on the monster CBS hit Two and a Half Men has his family and network concerned after publicly calling the show filth. His mother said he’s “being exploited” by the Seventh-Day Adventist movement. Here is what he recorded for the “Forerunner Chronicles” that supports the movement.